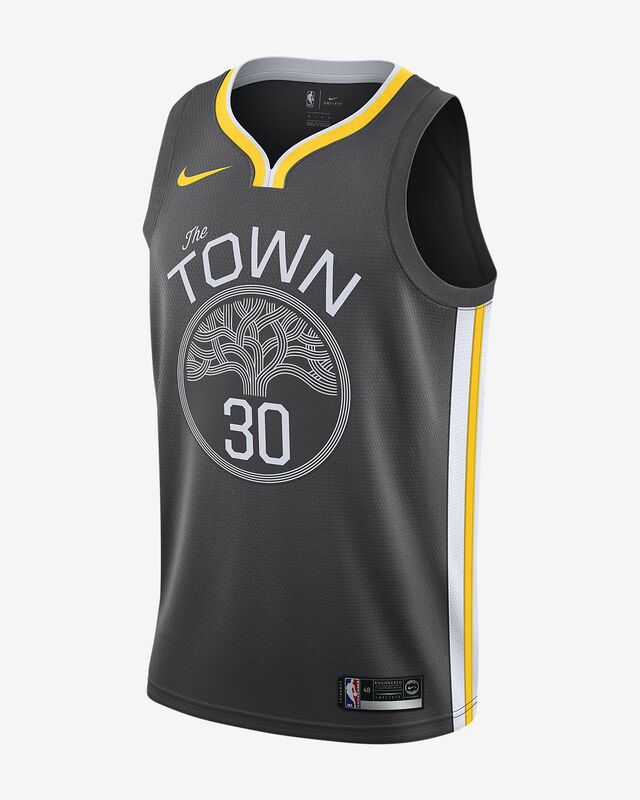 Inspired by the authentic on-court jersey, the Stephen Curry Statement Edition Swingman (Golden State Warriors) Men's Nike NBA Connected Jersey features sweat-wicking double-knit fabric and design details that show your love of the game. 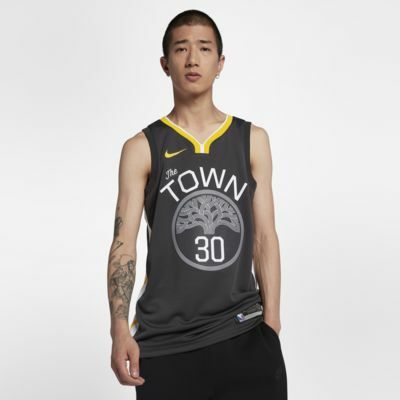 Inspired by the authentic on-court jersey, the Stephen Curry Statement Edition Swingman (Golden State Warriors) Men&apos;s Nike NBA Connected Jersey features sweat-wicking double-knit fabric and design details that show your love of the game. Have your say. Be the first to review the Stephen Curry Statement Edition Swingman (Golden State Warriors).